TRANSGENDER activists have called for a boycott of Irish novelist John Boyne and his "offensive" new book My Brother's Name is Jessica. 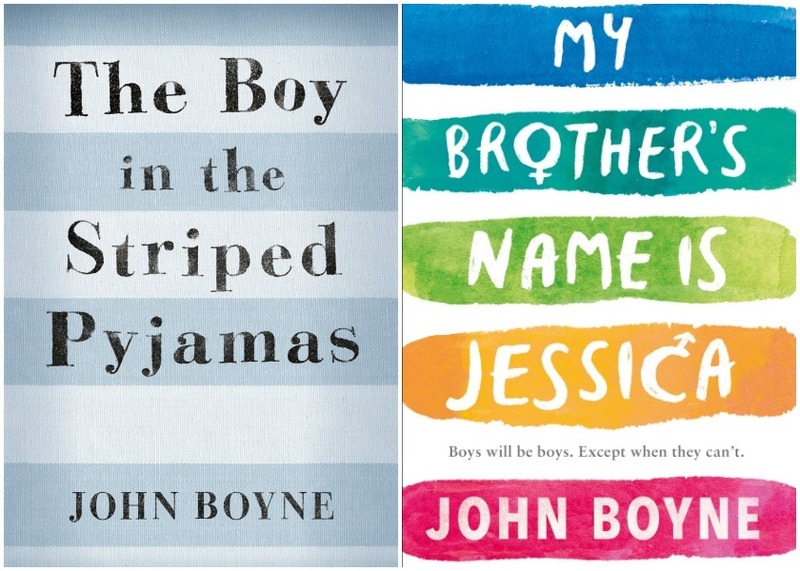 Boyne, best-known for his 2006 Holocaust novel The Boy in the Striped Pyjamas, has been accused of "misrepresenting" trans people in his latest work – which is out this week. Some furious critics have taken to social media to claim the title of Boyne's new book "misgenders" its protagonist, while others even branded the openly gay writer unqualified to write about the subject because he isn't transgender himself. One wrote: "The title of your book is inherently disrespectful and makes it very difficult to start any discourse on polite terms". Another commented: "He misgendered the trans person in the title...I think that reflects a lot on what's going to be in the book". A third added: "John is not trans therefore this isn't his story to write... this perspective has been done countless times already." Calling for action, yet another user fumed: "Boycott @john_boyne and his new 'novel' My Brother's Name is Jessica in which his transphobic main character PHYSICALLY ASSAULTS a trans woman and this action is never condemned. "Disgusting for an LGBT author to throw us under the bus like this. SHAME". But many leapt to the Dublin wordsmith's defence, with author Eileen Wharton tweeting: "Writers use their imagination. It's what we do! "I write from many different perspectives and may not have experienced the things I'm writing about. "I speak to people who have experienced those things. I do other research as I'm sure John has done." Another user made the point: "Really because he is not trans then it is not his story to write? It is like saying a crime writer can't write a crime novel because he is not a criminal!" Writers use their imagination. It’s what we do! I write from many different perspectives and may not have experienced the things I’m writing about. I speak to people who have experienced those things. I do other research as I’m sure John has done. Award-winning novelist Boyne, 47, has penned 11 novels for adults, six novels for younger readers and one short story collection in his career to date - with his works published in over 50 languages. His most famous book, The Boy in the Striped Pyjamas, topped the New York bestseller's list upon its release and was adapted into a film two years later in 2008. 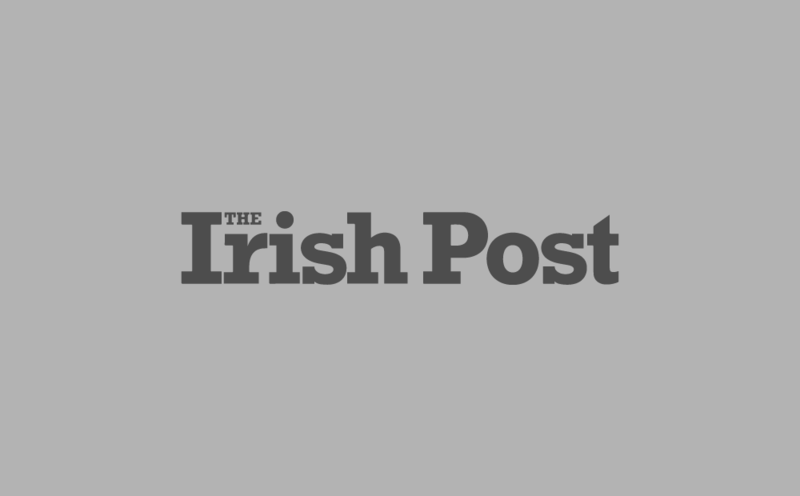 A graduate of Trinity College Dublin, Boyne has previously spoken about the difficulties he encountered growing up gay in Catholic Ireland. My Brother's Name is Jessica – published by Puffin Books – follows the character Sam Waver, whose older brother Jason reveals that he is transitioning to become a woman. Taking to Twitter, the author defended his decision to write a transgender-focused story despite not being trans himself. He wrote: "I'm happy to answer Twitter comments on my new novel when time allows, but not if a tweet is framed in aggressive or rude terms, or makes assumptions about my intentions or beliefs. "Literature is always open to debate, but the discourse must remain polite & mutually respectful." Boyne appeared to have deactivated his Twitter account as of Tuesday morning.